I was so thrilled! 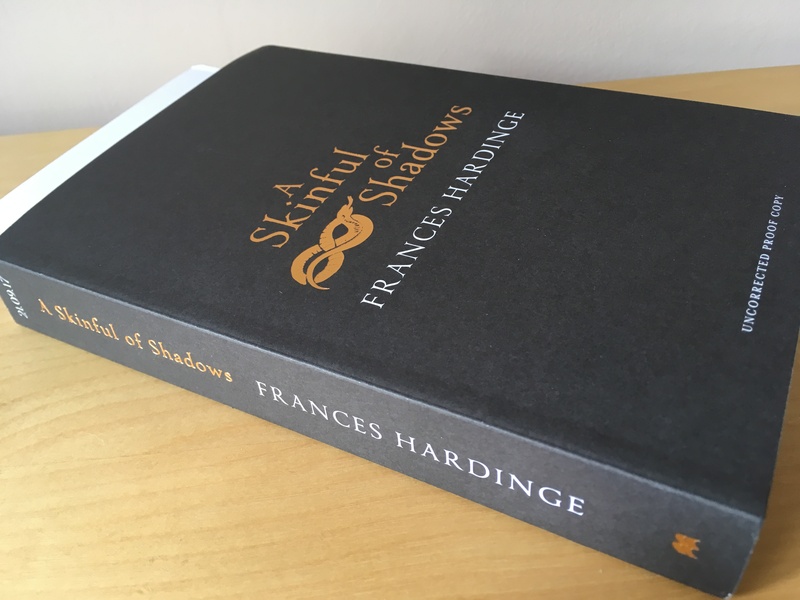 Frances Hardinge is an award winning writer and to get a proof of her latest book is such an honour. 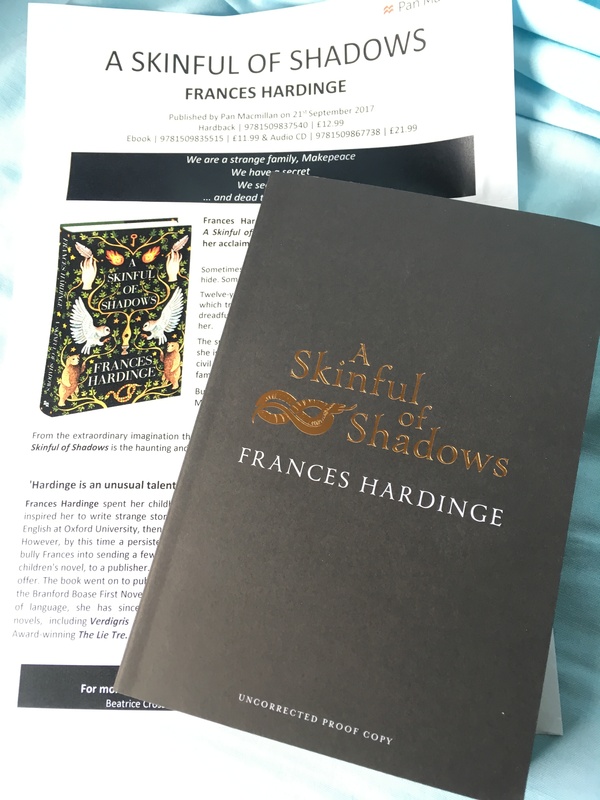 Its published on 21st September by Pan Macmillan. 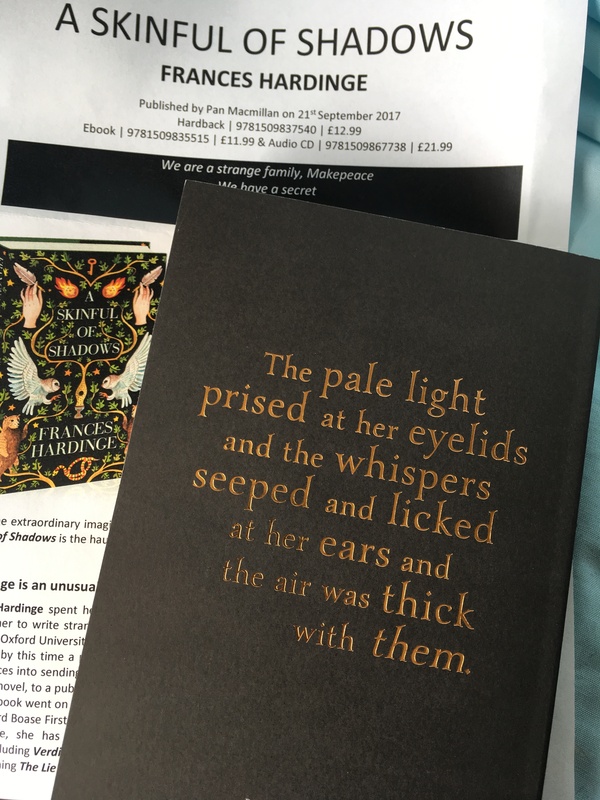 I’ve been lucky enough to receive ARC’s from publishers for over 3 years now but each one is still as much as a thrill as my first one. Whats been your most exciting book this week?